Dr. Mason Oghenejobo, a DSL holder from Regent University, Virginia Beach, USA is the founder of Bunorr Integrated Energy Ltd. He worked with The Shell Petroleum Development Company (SPDC) Nigeria for 32 years in various capacities, including Area Manager – Land East, GM Commercial, Director of OK LNG, Director of Shell Nigeria Gas and Vice President Security. He also has an M.B.A from Webster University, Leiden Netherlands and a B.Sc. in Petroleum Engineering from the University of Ibadan, Nigeria. Mr. Akin Olaoye, is an Information Technology specialist and a Certified Project Management Professional and consultant. He holds a Masters Degree in Engineering Management from Portland State University - Portland and a Bachelor’s Degree from Tennessee State University, Nashville USA. He is a member of the following international bodies: American Society for Quality (ASQ), Institute of Industrial Engineers (IIE) and Project Management Professional (PMP). Dr. (Mrs) Ufuoma Akpan Ntem, is a Medical Doctor by profession and has post-doctoral degrees in Public Health, Dermatology and Aesthetic Medicine. 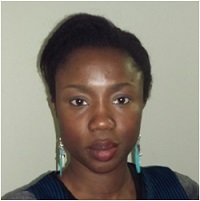 She is a serial entrepreneur and the founding director of two start up companies in the health care business. 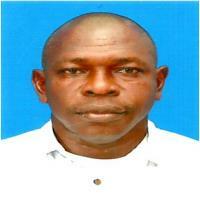 Mr. Eromo Alufohai is an experienced professional with immeasurable expertise in the Oil and Gas industry. His wealth of experience both locally and internationally span more than two decades covering both Upstream and Downstream Sectors. He worked in Warri Refinery and Petrochemical Company where he held several leadership positions, also in Shell Nigeria, Petrobras in Brazil and Sarroch Refinery Sardinia Italy. 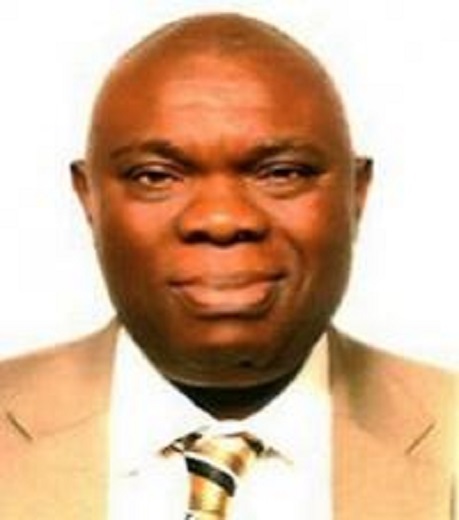 He is the first Managing Director of SIEP-Al Nig. Mr. Matthew Akoni is the Chief Executive Officer/Managing Director of Blueveld Nig Ltd, a servicing company involved in Oil and Gas operations. 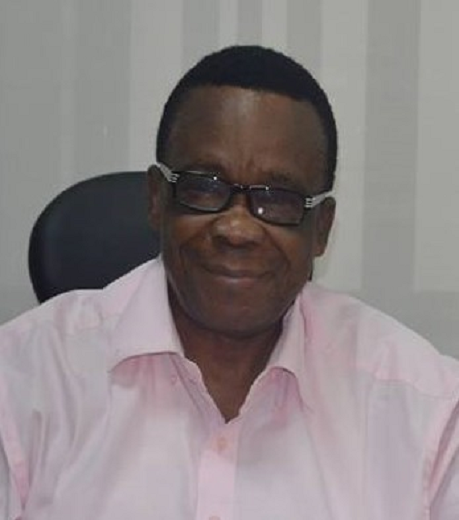 An astute businessman, he holds a Bachelors Degree in Chemical Engineering from the University of Benin, Benin City. He has held various esteemed managerial positions in his career, while serving in various Oil Servicing Companies amongst which are Remm Oil Services and Adamac Group. He is a member of the American Society of Non-destructive Testing (ASNT) and Lifting Equipment Engineers Association (LEEA).